JayWalk - All Your Xmms Are Belong To Me: Happy Birthday Troy! 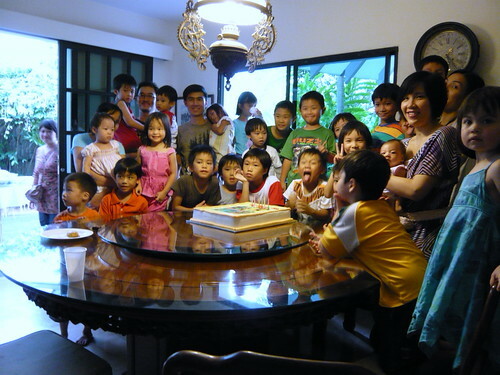 My Godson had a birthday party last Saturday and boy did we have a lot of kids turned up! Anyway, that's Troy with the cheeky tongue sticking out.